When I am not painting or photographing plants I am growing them. This is one of my water iris grown at Endless Song Water Gardens in Ellensburg, Wa. 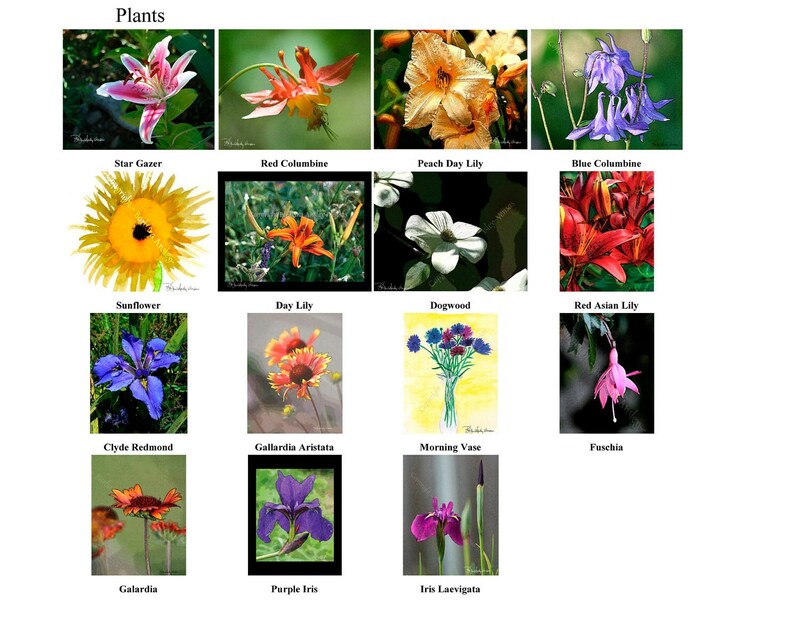 I am a multi-media artist and the Purple Iris is an Enhanced Photograph. Each card is a re-print of my work not the original. The cards are A2 size (4.25" x 5.5") and are blank inside. The envelope is white. The card was printed on a 10 pt cover. 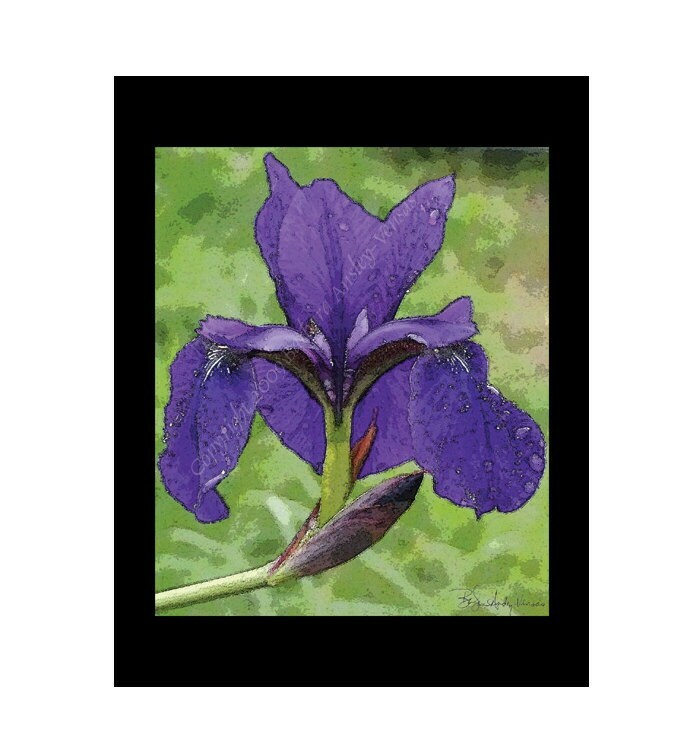 The Purple Iris image is also available as a Tote Bag, Matted print and as a Giclee on Canvas. Please contact me for those items.